Amritsar: The Shiromani Gurdwara Prabhandak Committee (SGPC) has launched protest against amendments in Takht Sri Hazur Abchalnacar Sahib Board Nanded Act. The Gurdwaras management body which manages main historical Sikh Gurdwara Sahibs in Punjab and some adjoining states has written a letter to Indian prime minister Narendra Modi in wake of reports that BJP led Maharashtra government was trying to control the Takht Hazoor Sahib board. In a letter written to Narendra Modi, SGPC president Gobind Singh Longowal said that the Maharashtra Government’s move to increase its representation in the management board of Takht Hazur Sahib, Nanded, has not only irked Sikh bodies, including the Shiromani Gurdwara Parbandhak Committee (SGPC), but resentment also prevails within the board and has strongly hurt the feelings and religious sentiments of the Sikh Community across the world. 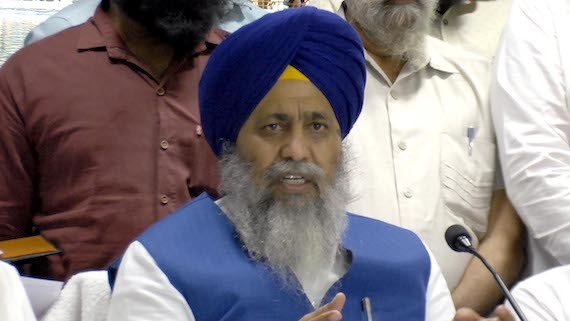 “The 17-member Takht Hazur Sahib Board consists of four members nominated by Shiromani Gurdwara Parbandhak Committee, Sri Amritsar members, four members from the Sachkhand Hazuri Khalsa Diwan, two Sikh members of Parliament, one from the Chief Khalsa Diwan, three members from the seven districts of Marathwara, a member each from Maharashtra and Andhra Pradesh, besides the Nanded collector”, SGPC president notes in his letter. Gobind Singh Longowal has noted in his letter that “[n]ow, the Maharashtra Government has amended the section 11 of Takhat Sri Hazur Abchalnagar Sahib Board Nanded Act, 1956 giving the rights to appoint the Chairman of the board directly to the State Government”. “This decision of the Maharashtra Government has left the Sikh Community cheated. The feelings of the Community are hurt and the community if in a feel of subservient in appointing the chairman of there interest to look after historical Takhat Sri Hazoor Sahib, Nanded”, the SGPC chief added. 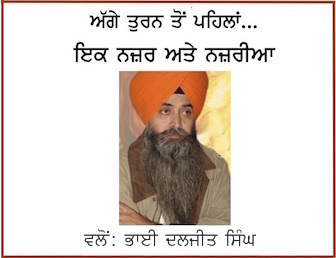 “We strongly demand the Government of India to intervene in the matter and stop any such amendments which are being proposed in the Takht Sri Hazur Abchalnagar Sahib Board Nanded Act, 1956 which will dilute the interference of Sikhs in the Management of Takhat Abchal Sri Hazoor Sahib, Nanded”, said Gobind Singh Longowal. 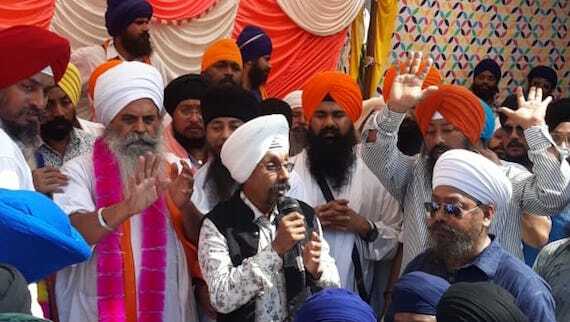 It is notable that the Sikh sangat led by Takht Sri Hazoor Sahib Kathavachak Bhai Sarabjeet Singh Nirmale, Baba Balwinder Singh Kar Sewa Wale (Gurdwara Langar Sahib) and Baba Prem Singh (Gurdwara Mata Sahib Deva) had recently lodged their protest against BJP government’s plans to take over control of Takht Hazoor Sahib management. 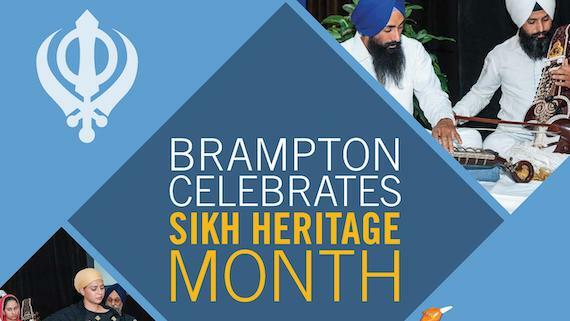 The Sikh sangat had submitted a memorandum to the collector in this regard on January 21.